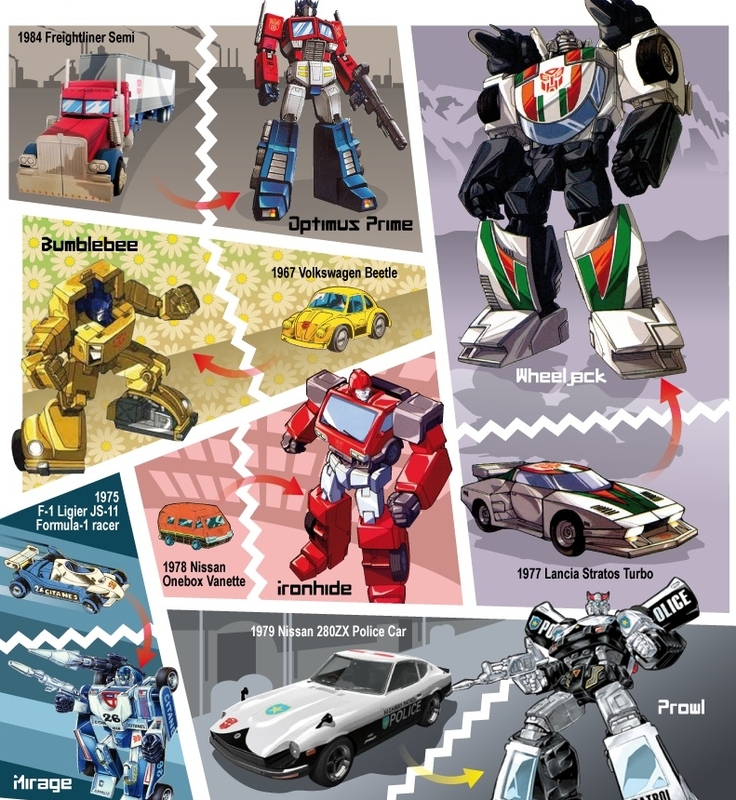 I saw this over at Autoblog and having lived through the 80’s, Transformers was one of my favorite cartoons at the time. In fact, I still have a special place in my heart for the original ones so seeing this really brought back some memories. The above pic is just a snippet of the massive image. Click on the read more link to see the image in its entirety.